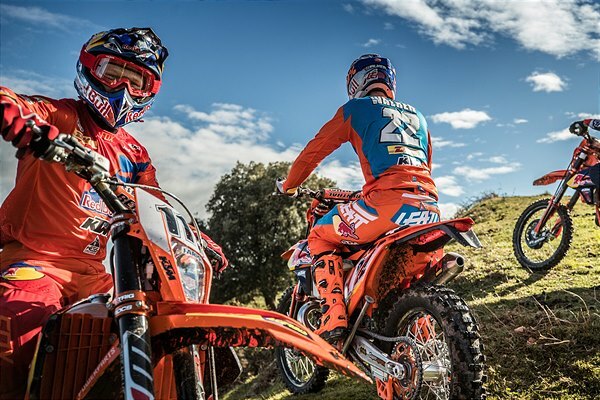 Now in its fifth year, Red Bull 111 Megawatt is a cross-country race that’s injected with highly challenging man-made hard enduro obstacles. Saturday’s prologue will see 1,000 competitors race a sprint enduro over motocross and endurocross tests in the hope of qualifying for Sunday’s main event. The 500 fastest riders will go through to compete three laps of a 30 kilometre course, comprising a mixture of fast tracks, steep sandy hill-climbs and endurocross-style rock sections.Winner of the last three Red Bull 111 Megawatt races, Jonny Walker is keen to add a fourth victory to his impressive list and increase his lead at the top of the WESS point standings. Following his podium result at round four of the series – Red Bull Romaniacs – Walker will be aiming to carry that momentum into Poland but knows the event will pose a serious challenge to all competitors.